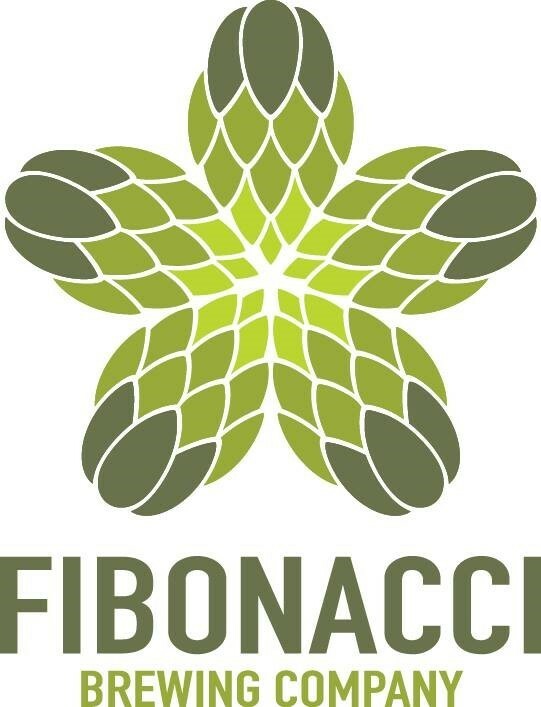 ﻿ Fibonacci Brewing Company - Ohio. Find It Here. We are a nanobrewery and urban farm that focuses on local beer, local farms, and local ingredients. We also offer and AirBnb for overnight stays on the property and private event space for weddings, birthdays, and corporate events.Fibonacci Brewing Company uses local farms to source the majority of ingredients and even grows their own on-site. We have beehives, goats, and chickens to complete our urban farm in historical Mount Healthy, Ohio.